Safelab Micro	Tubes	with	Screw	Cap	are	made	of	Medical	grade	Transparent	Polypropylene. These	tubes	are	self	standing	with	conical	bottom	and	screw	cap. 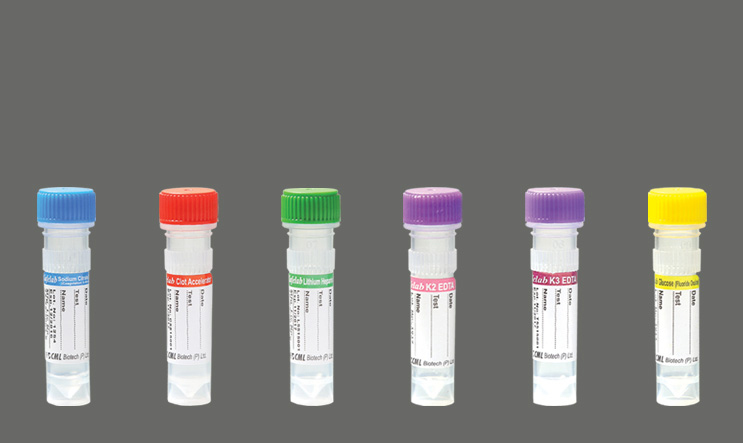 100%	leak	proof	and	transparent	makes	these	tubes	very	useful	for	collection	of	pediatric	blood	samples	and	low	blood	sample	volume	collected	from	other	patients.